As a lifelong resident of Westchester County I understand that each city, town and borough in the region is as unique as the individual needs of my clients. With over 20 years of sales, management and financial experience working previously in the banking industry my attention to detail, work ethic and commitment to my clients will prove that client satisfaction is my top priority. I am a licensed Associate Real Estate Broker, and have been recognized for the past years by the Hudson Gateway Association of Realtors with excellence in sales awards. The purchase of your home is the most important investment that you will make in your lifetime. Listing or Selling? I specialize in both residential and commercial real estate in Westchester County. As a member of the Julia B Fee Sotheby’s International Realty sales team-Westchester's luxury leader in home sales, I look forward to working with you for all your real estate needs in this challenging market. To contact Micki call her at 914.584.4912 or email her at micki.valvano@juliabfee.com. Her office is located in the heart of the Village of Scarsdale at 28 Chase Road, Scarsdale, NY 10583. 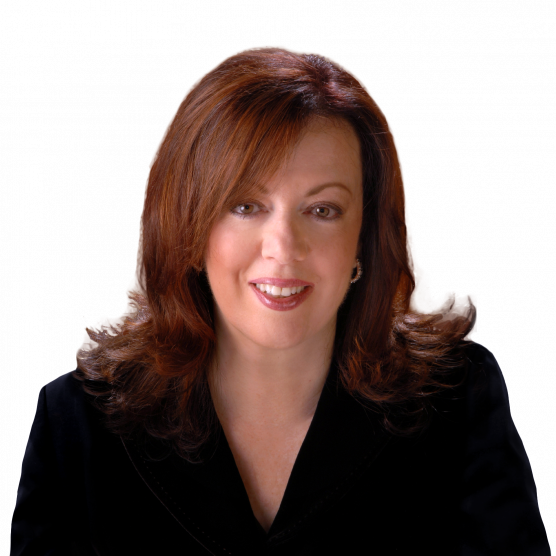 Micki has vast knowledge of the lower Westchester area which helped facilitate the sale of the home. She is a seasoned professional who’s expertise kept the process running smoothly from beginning to end. She was always responsive to the home owners needs ensuring the most showings with the lease inconvenience to the homeowner. Micki is skillful in the art of the deal. Her negotiating skills allowed the deal to be consummated in a expeditious manner. Micki always protected the homeowners interest while ensuring the highest price was secured for the home.